Ignite HR Solutions was founded by Kira Feick on the belief that HR can be so much more to your small company than "just overhead." HR can truly be part of the solution. Kira began her career in HR at Gap, Inc., where she completed their prestigious Management Development Program. Exposed to many facets of business during the program, she gravitated toward the people of the business and the "people challenges" faced by managers on a daily basis, both in stores and at headquarters. Kira moved from the Gap headquarters offices over to the high-tech world, and from there began running a series of HR "departments of one" over several startup companies. 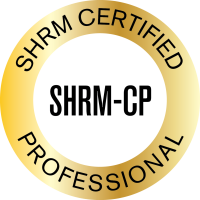 Along the way, Kira earned her certification in Human Resources Management from the University of California at Berkeley Extension, as well as earning her PHR (Professional in Human Resources) designation from the HR Certification Institute and her SHRM-CP from the Society for Human Resource Management, and most recently her SPHR (Senior Professional in Human Resources) in August of 2018. As a member of the Society for Human Resource Management, (SHRM), the Northern California Human Resources Association (NCHRA), and the Association of Workplace Investigators (AWI), Kira stays on top of the ever-changing rules and regulations that govern HR, as well as the current trends in employment, and as an active member of both the San Ramon and Danville Area Chambers of Commerce, she stays on top of local employment issues and trends as well. From leading HR departments as an employee to consulting for the last several years, Kira has extensive experience in the basics such as compliance (across multiple states), payroll, and benefits, as well as the more difficult employee relations issues including harassment claims, layoffs and RIFs, and employment litigation. With experience in multiple industries (retail, renewable energy, restaurants, high-tech, and non-profits are just a few) Kira can provide flexible guidance that makes sense for your company. Gena comes to us with over 18 years of experience in Client Relations and excels in her ability to serve her clients. Her background spans from mortgage to advertising as well as the tech industry. Gena also started her own styling business and grew it successfully for the past ten years. With that, she understands the entrepreneurial spirit and what it means to stay focused and driven in business. 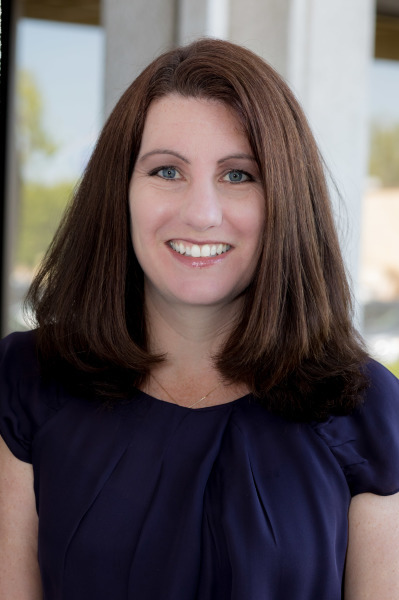 She is the on the leadership team at her local BNI chapter and is an active member of the San Ramon Chamber of Commerce. Gena is inspired by people and building strong relationships and culture. She believes that a strong culture filled with the right values can lead a company to great heights. She also believes that a company is only as strong as the people who represent it, so recruiting top talent is crucial. In addition, she believes companies need to value the importance of who they are and where they want to go in business. With a strong HR team backing them, they can meet any goal they set out to achieve. Gena is fast-becoming a payroll guru, is learning about the recruiting world, and is the go-to person for getting everything done at Ignite HR. Have you seen our awesome social media pages? Gena is the one behind the scenes for our Facebook and Instagram pages - providing inspiration, content, and engagement! Gena has lived in the Bay Area her entire life. She has a two sons and a husband whom she adores. Her hobbies include running, indoor cycling, pilates, live music, going to the beach, and having great conversations! She seeks opportunities to laugh and smile with others and to always put her best foot forward. Naseem began her career at Target Corp. Over the past 13 years at Target Naseem was exposed to many facets of this big box retailer. While over 10 years was in HR she also spent a few years managing the Property Development Team where she managed over $1 billion in facility assets and supported 7 districts and 56 stores. Whether it was supporting HQ, Stores, or Property Development Teams, her passion was always in leading teams reach their goals. Naseem has extensive background in working in hard to hire markets, providing guidance and support when it comes to people challenges and having those tough conversations, employee relations and performance management. 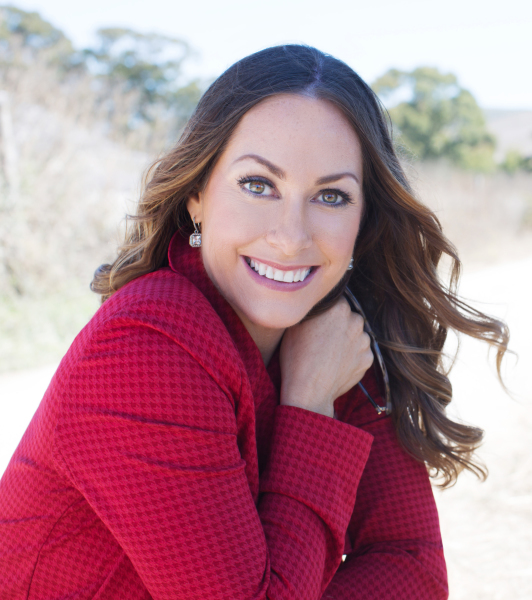 What she is the most passionate about is training and coaching teams for future growth. Naseem is a certified Life Coach. She received her Certification through the Life Purpose Institute. 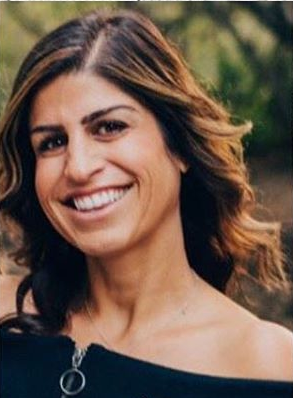 Naseem has lived in the Bay Area her entire life and has recently moved to the East Bay with her husband and two beautiful stepdaughters. Hobbies include indoor cycling, going to Tahoe for the weekend, and, most recently, learning how to sell Girl Scout cookies with her stepdaughters! 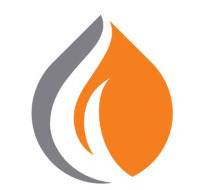 At Ignite HR Solutions, we believe in being strong members of our community. That's why in addition to volunteering time wtih various community non-profits, we're also proud members of the Danville Area Chamber of Commerce, the San Ramon Chamber of Commerce, and the California Chamber of Commerce. We believe that having a strong work-life balance and empowering people to give time to causes they are passionate about strengthens our families, our communitites, and our business. Be sure to check out our Events page; we love presenting to our small business community and educating them on the business of human resources!